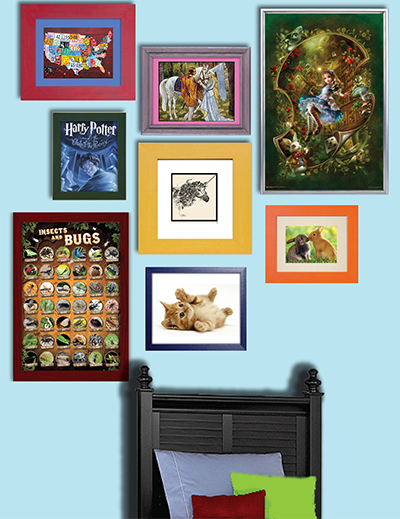 Photo walls are becoming increasingly popular in the world of home décor. Not only do they add interest and appeal to a room, but with the right display, it can turn your home into a professional art gallery. Creating a photo wall can be a bit of a challenge, but the guide below will walk you through each step of the process. The first step in the process is to gather photos to use in your gallery. Choosing a theme can help tie your photos together and create a harmonious look. Photos from your latest vacation are a great option, or you can choose to create a family photo wall that features your friends and loved ones. Regardless of whether you opt for a theme or an eclectic mix of your favorite snapshots, you need to ensure that the pictures you choose are of high quality and clear. Once you have gathered all of your photos, you can create a layout for your wall. To avoid making a mess, try creating layouts using paper first. Measure and cut out large pieces of paper to match the sizes you have in mind. Hang each piece of paper on the wall using masking tape. This will give you the freedom to try out multiple layouts without having to damage your walls. 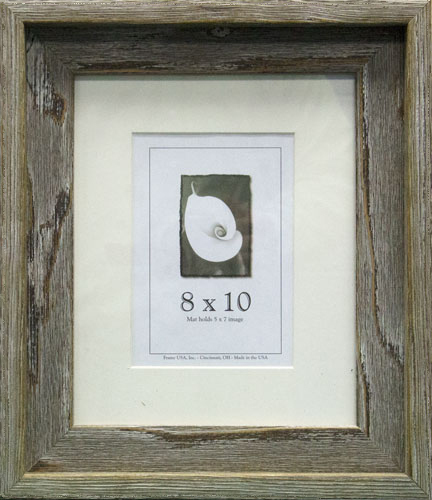 As a general rule of thumb, you want to create a sense of balance when creating your wall gallery. For example, a tall 8 X 10 photo can be balanced out by adding two horizontal 5 x 7 photos to the left or the right of the large photo. Plenty of photo wall layouts can be found online, which will give you some ideas based on the location of the photo wall and the number of photos you have chosen. 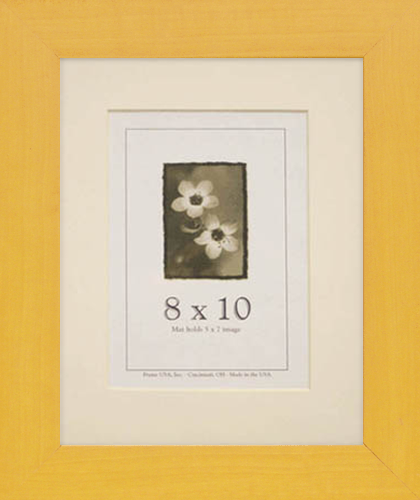 Once you have found a layout you love, you can purchase frames for your photos and get to work. The most important part of the process is selecting the right frame. Not only should it be an aesthetically pleasing choice, but one that can withstand the test of time. Café wide picture frames can add warmth and elegance to your photo wall with rich and robust colors that complement any photo style. Most homeowners choose to mat the photos they place on their photo wall. While this is a matter of personal opinion, matting does help create a professional look that will make your photos stand out. 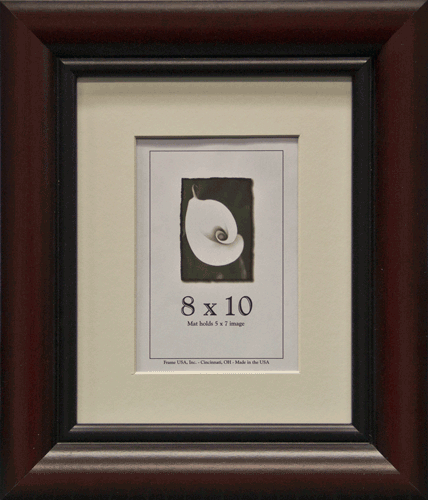 Just keep in mind that matting will require you to place a smaller photo in the frame. 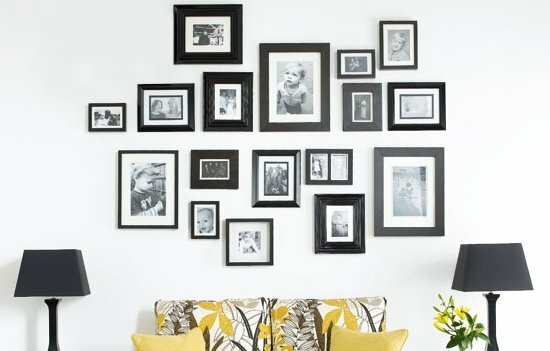 Photo walls are all about letting your own creativity shine and showing off the best photos in your personal collection. Always remember that less is sometimes more and to keep some space between each photo. Even large walls can wind up looking cluttered and disorganized if photos are placed too closely together. While you may be tempted to put all of your family photos on the wall, try to limit your collection to something appropriate for the wall.